29 April - 02 May, Washington D.C. The American Society of Gene and Cell Therapy (ASGCT) Annual Meeting provides an international forum where the latest gene and cell therapy developments are presented and critically discussed. As the leading American conference focusing solely on gene and cell therapy, ASGCT's annual meeting brings together more than 3,400 professionals including scientists, physicians, and patient advocates. 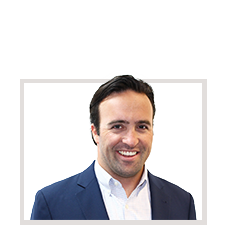 Get in touch with our VP of Global Business Development, Drew.